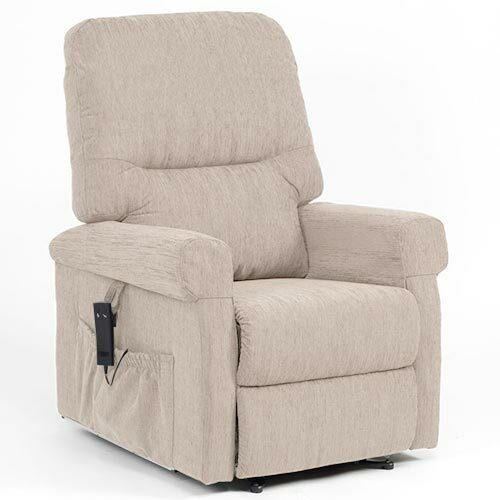 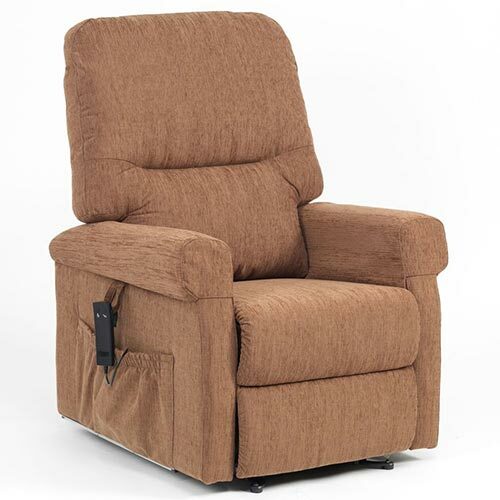 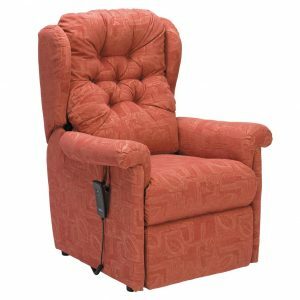 The Sasha Riser Recliner features an attractive waterfall back design and incorporates zipped back pillows which allow additional foam to be added or removed depending on your comfort preferences. 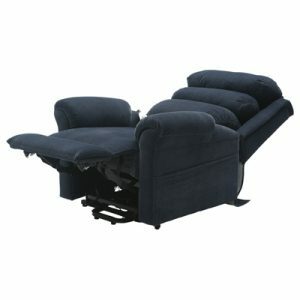 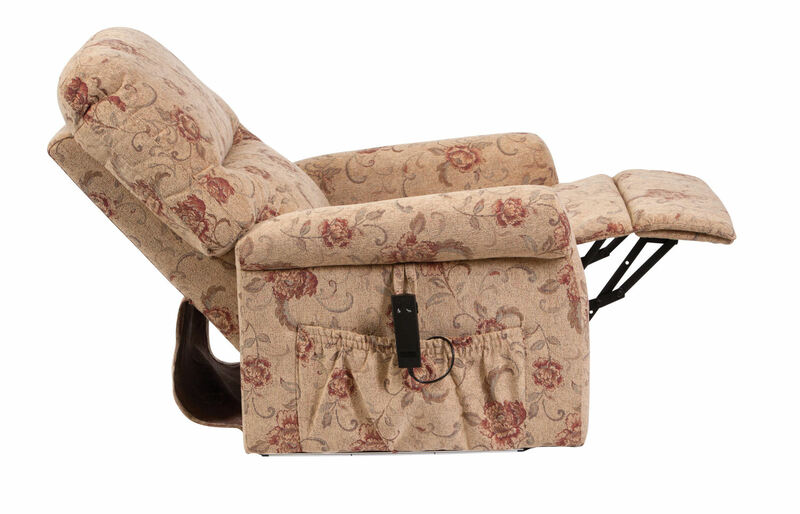 It features a distinct lift, rest and recline action including an excellent snooze position. 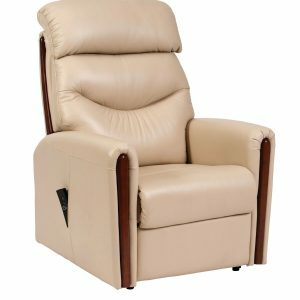 The seat and back are ergonomically contoured and the padded upholstery and chaise provide additional comfort and support. 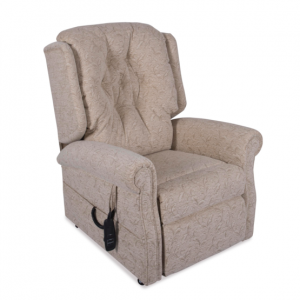 The chair includes protective, washable head and armrest covers and a simple to use handset.